A Docker registry is a storage and content delivery system for named Docker images, which are the industry standard for containerized applications. A private Docker registry allows you to securely share your images within your team or organization with more flexibility and control when compared to public ones. By hosting your private Docker registry directly in your Kubernetes cluster, you can achieve higher speeds, lower latency, and better availability, all while having control over the registry. The underlying registry storage is delegated to external drivers. The default storage system is the local filesystem, but you can swap this for a cloud-based storage driver. DigitalOcean Spaces is an S3-compatible object storage designed for developer teams and businesses that want a scalable, simple, and affordable way to store and serve vast amounts of data, and is very suitable for storing Docker images. 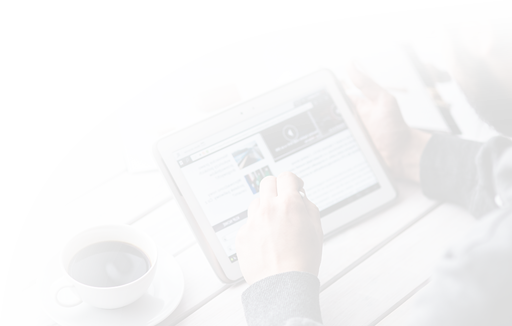 It has a built-in CDN network, which can greatly reduce latency when frequently accessing images. In this tutorial, you’ll deploy your private Docker registry to your DigitalOcean Kubernetes cluster using Helm, backed up by DigitalOcean Spaces for storing data. You’ll create API keys for your designated Space, install the Docker registry to your cluster with custom configuration, configure Kubernetes to properly authenticate with it, and test it by running a sample deployment on the cluster. At the end of this tutorial, you’ll have a secure, private Docker registry installed on your DigitalOcean Kubernetes cluster. Docker installed on the machine that you’ll access your cluster from. For Ubuntu 18.04 visit How To Install and Use Docker on Ubuntu 18.04. You only need to complete the first step. Otherwise visit Docker’s website for other distributions. A DigitalOcean Kubernetes cluster with your connection configuration configured as the kubectl default. Instructions on how to configure kubectl are shown under the Connect to your Cluster step shown when you create your cluster. To learn how to create a Kubernetes cluster on DigitalOcean, see Kubernetes Quickstart. A DigitalOcean Space with API keys (access and secret). To learn how to create a DigitalOcean Space and API keys, see How To Create a DigitalOcean Space and API Key. The Helm package manager installed on your local machine, and Tiller installed on your cluster. 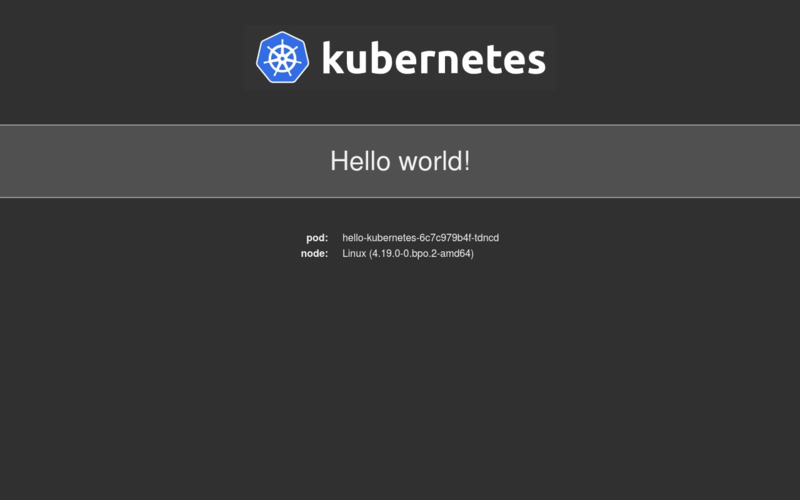 Complete steps 1 and 2 of the How To Install Software on Kubernetes Clusters with the Helm Package Manager. You only need to complete the first two steps. The Nginx Ingress Controller and Cert-Manager installed on the cluster. For a guide on how to do this, see How to Set Up an Nginx Ingress with Cert-Manager on DigitalOcean Kubernetes. A domain name with two DNS A records pointed to the DigitalOcean Load Balancer used by the Ingress. If you are using DigitalOcean to manage your domain’s DNS records, consult How to Manage DNS Records to create A records. In this tutorial, we’ll refer to the A records as registry.example.com and k8s-test.example.com. 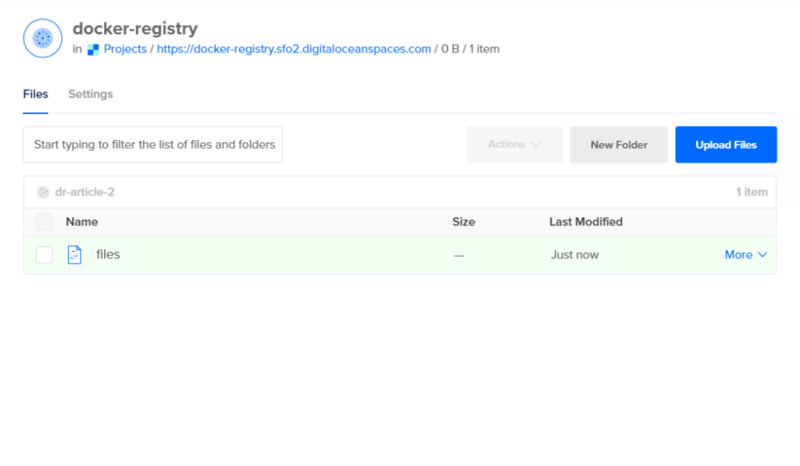 In this step, you will create a configuration file for the registry deployment and install the Docker registry to your cluster with the given config using the Helm package manager. During the course of this tutorial, you will use a configuration file called chart_values.yaml to override some of the default settings for the Docker registry Helm chart. Helm calls its packages, charts; these are sets of files that outline a related selection of Kubernetes resources. You’ll edit the settings to specify DigitalOcean Spaces as the underlying storage system and enable HTTPS access by wiring up Let’s Encrypt TLS certificates. As part of the prerequisite, you would have created the echo1 and echo2 services and an echo_ingress ingress for testing purposes; you will not need these in this tutorial, so you can now delete them. The kubectl delete command accepts the file to delete when passed the -f parameter. enabled: set to true to enable the Ingress. hosts: a list of hosts from which the Ingress will accept traffic. annotations: a list of metadata that provides further direction to other parts of Kubernetes on how to treat the Ingress. You set the Ingress Controller to nginx, the Let's Encrypt cluster issuer to the production variant (letsencrypt-prod), and tell the nginx controller to accept files with a max size of 30 GB, which is a sensible limit for even the largest Docker images. tls: this subcategory configures Let's Encrypt HTTPS. You populate the hosts list that defines from which secure hosts this Ingress will accept HTTPS traffic with our example domain name. Then, you set the file system storage to s3 — the other available option would be filesystem. Here s3 indicates using a remote storage system compatible with the industry-standard Amazon S3 API, which DigitalOcean Spaces fulfills. In the next block, secrets, you configure keys for accessing your DO Space under the s3 subcategory. Finally, in the s3 block, you configure the parameters specifying your Space. Save and close your file. Now, if you haven't already done so, set up your A records to point to the Load Balancer you created as part of the Nginx Ingress Controller installation in the prerequisite tutorial. To see how to set your DNS on DigitalOcean, see How to Manage DNS Records. Next, ensure your Space isn't empty. The Docker registry won't run at all if you don't have any files in your Space. To get around this, upload a file. Navigate to the Spaces tab, find your Space, click the Upload File button, and upload any file you'd like. You could upload the configuration file you just created. Helm lists all the resources it created as a result of the Docker registry chart deployment. The registry is now accessible from the domain name you specified earlier. You've configured and deployed a Docker registry on your Kubernetes cluster. Next, you will test the availability of the newly deployed Docker registry. In this step, you'll test your newly deployed Docker registry by pushing and pulling images to and from it. Currently, the registry is empty. To have something to push, you need to have an image available on the machine you're working from. Let's use the mysql Docker image. This command will run successfully and indicate that your new registry is properly configured and accepting traffic — including pushing new images. If you see an error, double check your steps against steps 1 and 2. This command will take a few seconds to complete. If it runs successfully, that means your registry is working correctly. If it shows an error, double check what you have entered against the previous commands. You'll see output listing the images available on your local machine, along with their ID and date of creation. Your Docker registry is configured. You've pushed an image to it and verified you can pull it down. Now let's add authentication so only certain people can access the code. In this step, you'll set up username and password authentication for the registry using the htpasswd utility. The htpasswd utility comes from the Apache webserver, which you can use for creating files that store usernames and passwords for basic authentication of HTTP users. The format of htpasswd files is username:hashed_password (one per line), which is portable enough to allow other programs to use it as well. Docker requires the password to be hashed using the bcrypt algorithm, which is why we pass the -B parameter. The bcrypt algorithm is a password hashing function based on Blowfish block cipher, with a work factor parameter, which specifies how expensive the hash function will be. Remember to replace username with your desired username. When run, htpasswd will ask you for the accompanying password and add the combination to htpasswd_file. You can repeat this command for as many users as you wish to add. Select and copy the contents shown. To add authentication to your Docker registry, you'll need to edit chart_values.yaml and add the contents of htpasswd_file in the htpasswd variable. Be careful with the indentation, each line of the file contents must have four spaces before it. Once you've added your contents, save and close the file. Release "docker-registry" has been upgraded. Happy Helming! This command calls Helm and instructs it to upgrade an existing release, in your case docker-registry, with its chart defined in stable/docker-registry in the chart repository, after applying the chart_values.yaml file. It correctly failed because you provided no credentials. This means that your Docker registry authorizes requests correctly. Remember to replace registry.example.com with your domain address. It will prompt you for a username and password. If it shows an error, double check what your htpasswd_file contains. You must define the username and password combination in the htpasswd_file, which you created earlier in this step. This command creates a secret in your cluster with the name regcred, takes the contents of the JSON file where Docker stores the credentials, and parses it as dockerconfigjson, which defines a registry credential in Kubernetes. You've used htpasswd to create a login config file, configured the registry to authenticate requests, and created a Kubernetes secret containing the login credentials. Next, you will test the integration between your Kubernetes cluster and registry. In this step, you'll run a sample deployment with an image stored in the in-cluster registry to test the connection between your Kubernetes cluster and registry. In the last step, you created a secret, called regcred, containing login credentials for your private registry. It may contain login credentials for multiple registries, in which case you'll have to update the Secret accordingly. You can specify which secret Kubernetes should use when pulling containers in the pod definition by specifying imagePullSecrets. This step is necessary when the Docker registry requires authentication. First, you define the Ingress for the Hello World deployment, which you will route through the Load Balancer that the Nginx Ingress Controller owns. Then, you define a service that can access the pods created in the deployment. In the actual deployment spec, you specify the image as the one located in your registry and set imagePullSecrets to regcred, which you created in the previous step. You can now navigate to your test domain — the second A record, k8s-test.example.com in this tutorial. You will see the Kubernetes Hello world! page. The Hello World page lists some environment information, like the Linux kernel version and the internal ID of the pod the request was served from. You can also access your Space via the web interface to see the images you've worked with in this tutorial. You've created a sample Hello World deployment to test if Kubernetes is properly pulling images from your private registry. You have now successfully deployed your own private Docker registry on your DigitalOcean Kubernetes cluster, using DigitalOcean Spaces as the storage layer underneath. There is no limit to how many images you can store, Spaces can extend infinitely, while at the same time providing the same security and robustness. In production, though, you should always strive to optimize your Docker images as much as possible, take a look at the How To Optimize Docker Images for Production tutorial.